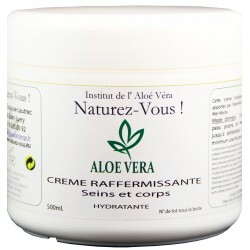 RAFFERMISSANT SEINS ET CORPS Aloé Véra 500 ml. 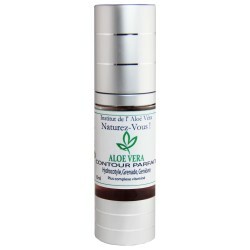 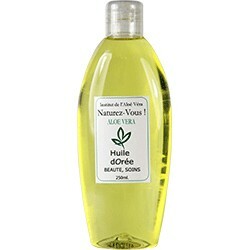 "EFFICACE PAR NATURE"
HUILE DOREE HYDRATE, ADOUCIT, REPARE 250ML. 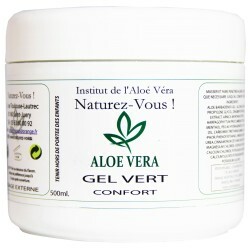 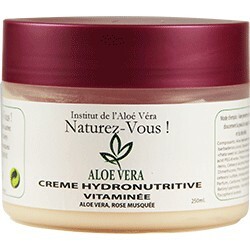 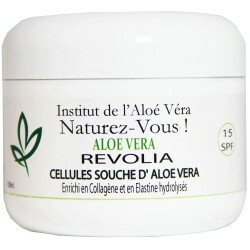 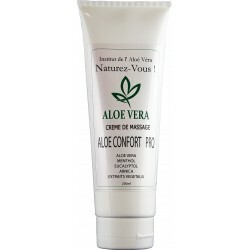 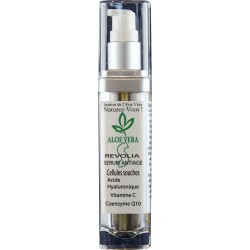 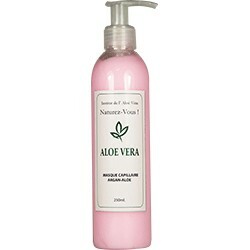 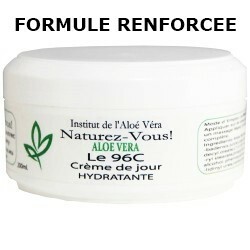 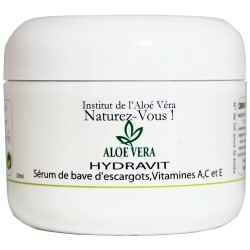 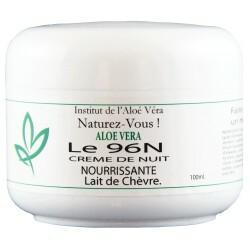 CREME HYDRONUTRITIVE ALOE VERA + ROSE MUSQUEE+ VTAMINES A,C ET E. INDISPENSABLE POUR LES PEAUX SECHES ET SENSIBLES. 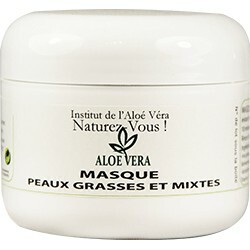 MASQUE PEAUX GRASSES ET MIXTES 100ML. 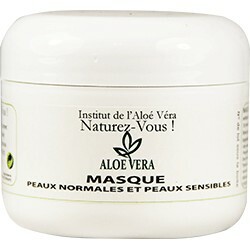 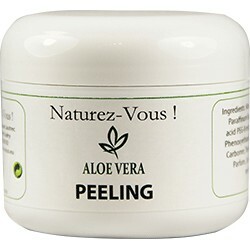 MASQUE PEAUX NORMALES ET SENSIBLES 100ML. 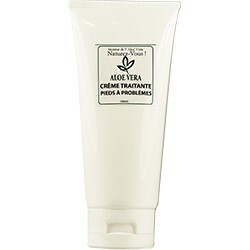 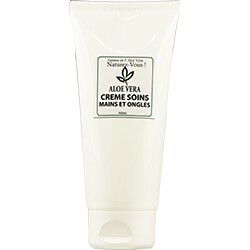 CREME PIEDS A PROBLEMES 100ML. 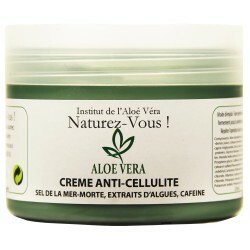 CREME SPECIALE ANTI CELLULITE 250ML. 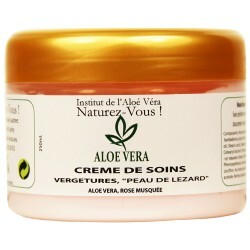 CREME SOIN ANTI CELLULITE, ANTI PEAU D'ORANGE 250ML. 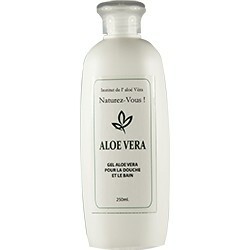 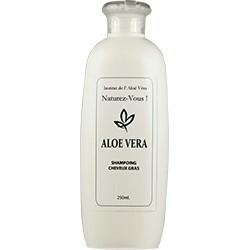 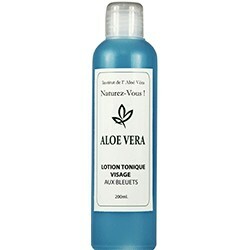 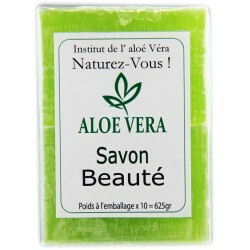 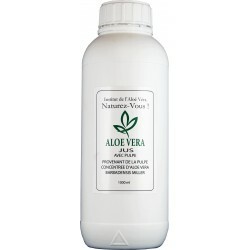 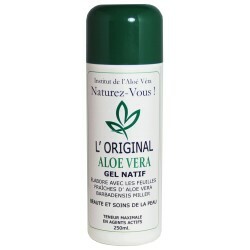 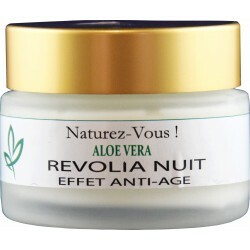 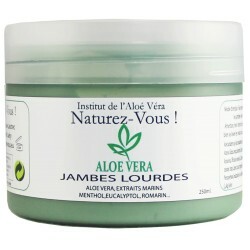 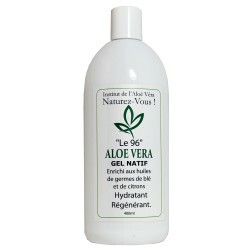 LAIT DEMAQUILLANT ALOE VERA +BLEUET 200ML. 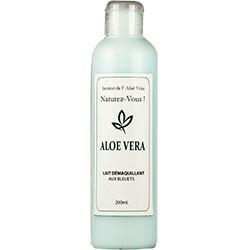 LAIT DEMAQUILLANT ALOE VERA + BLEUET 200ML. 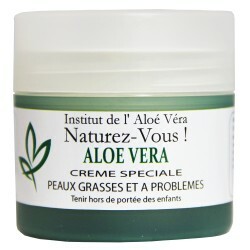 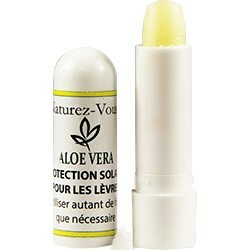 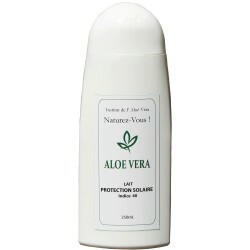 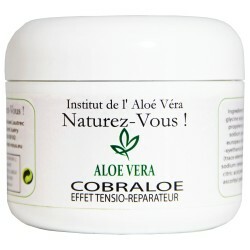 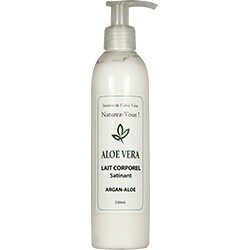 CREME ANTI VERGETURES, PREVENTIVE ET CURATIVE 250ML.